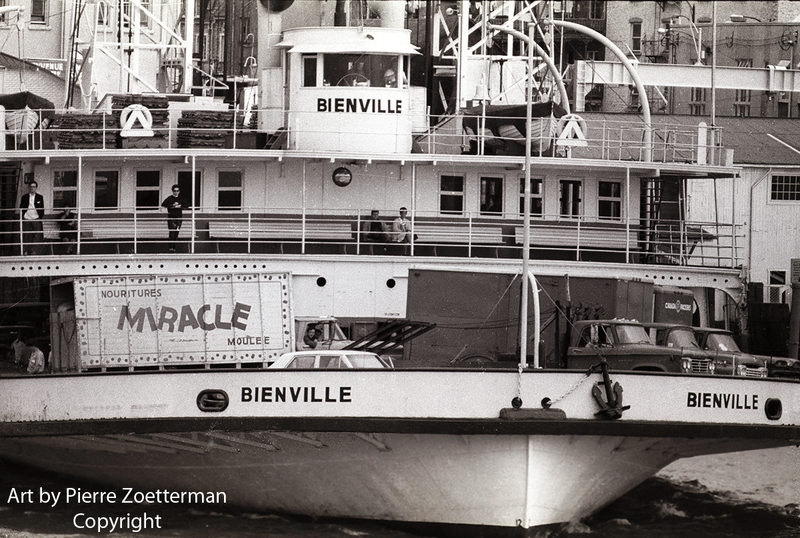 We met this ferry when we approached the quay in the harbour of Montreal, Canada. 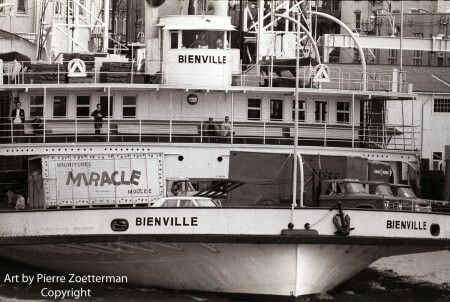 This entry was posted in Urban Vintage, Vintage Meetings and tagged 1964, canada, ferry, harbour, houses, montreal, people, quay, ship, water. Bookmark the permalink.